Are they getting the right support and tools to be successful? 35%-50% of the average craft worker’s time is spent waiting, double handling of material, performing re-work and on other non-productive time. 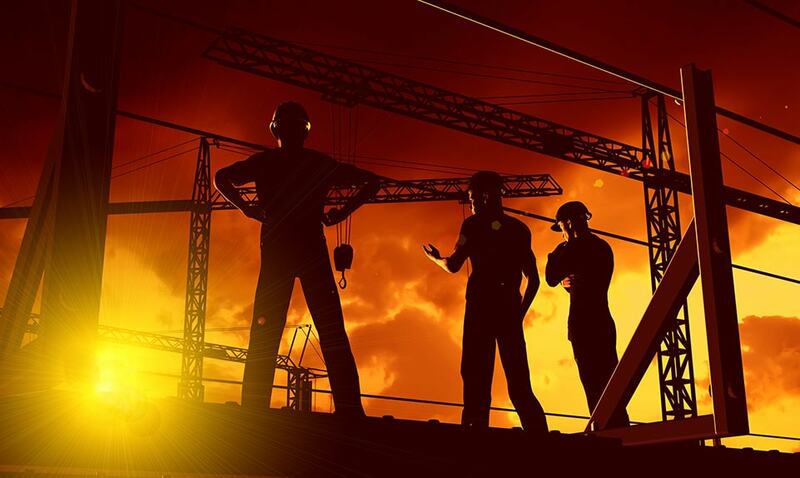 Construction contractors use our labor management software and service offerings to improve their field crews’ safety, quality and productivity performance. 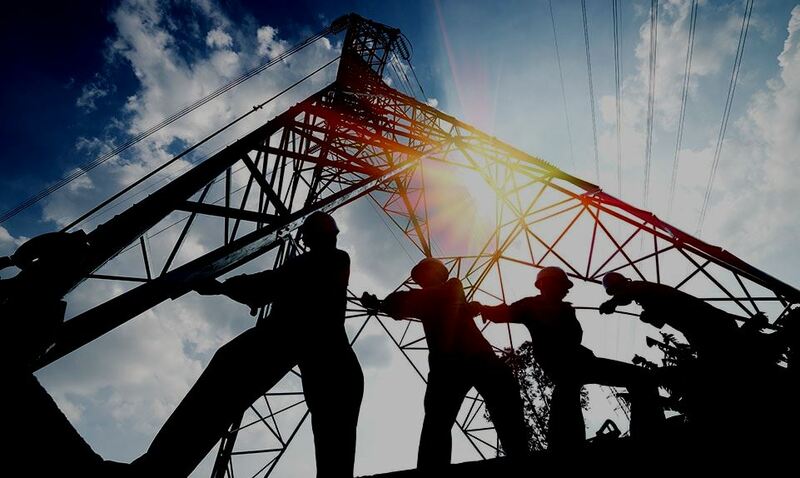 With upstream process improvement, frontline training and technology that focuses on where the money is made and lost, your crews will be more efficient, cost-effective and productive. 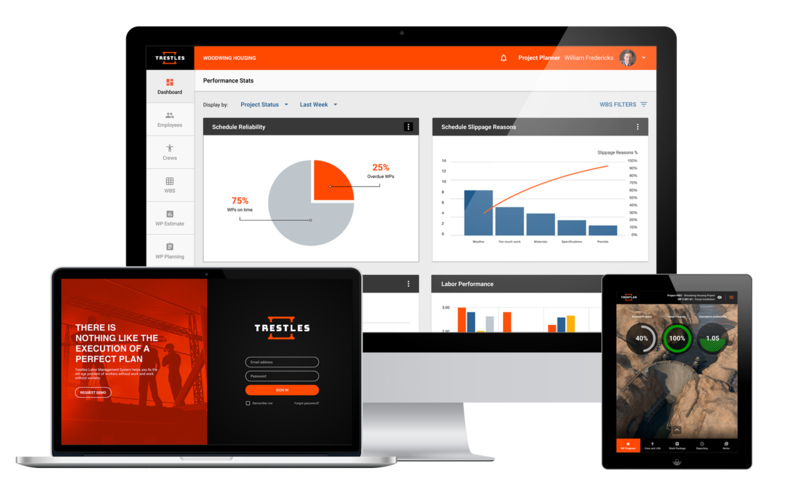 Through our services and technology offerings, Trestles mission is to help construction contractors improve their safety, quality and productivity performance. 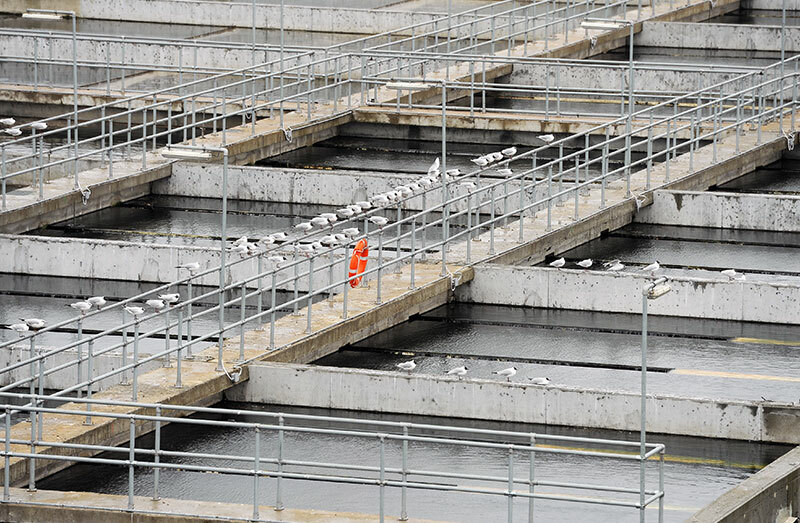 With front-line training, upstream process improvement, and technology that focuses on where the money is made and lost, we are confident we can make a difference. Many construction software applications are not designed to serve the frontline, plus are too expensive, hard to learn and impractical to use. 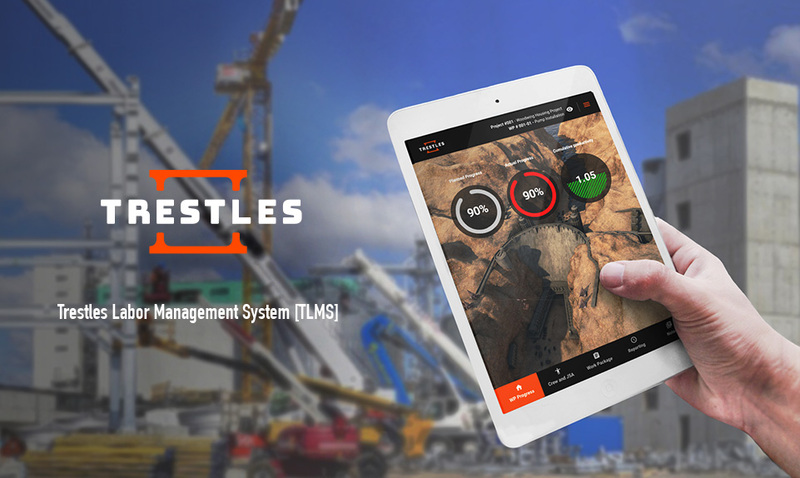 TLMS delivers management and back-office reporting while facilitating improved planning and crew performance. Shouldn’t the emphasis be on where the money is made and lost? Craft workers are often promoted to field leadership roles without the necessary skills to effectively manage a job site and crew. Our training program fills that gap, addressing planning and scheduling, labor management, continuous improvement and effective leadership. Equip these valued leaders with the tools to succeed. 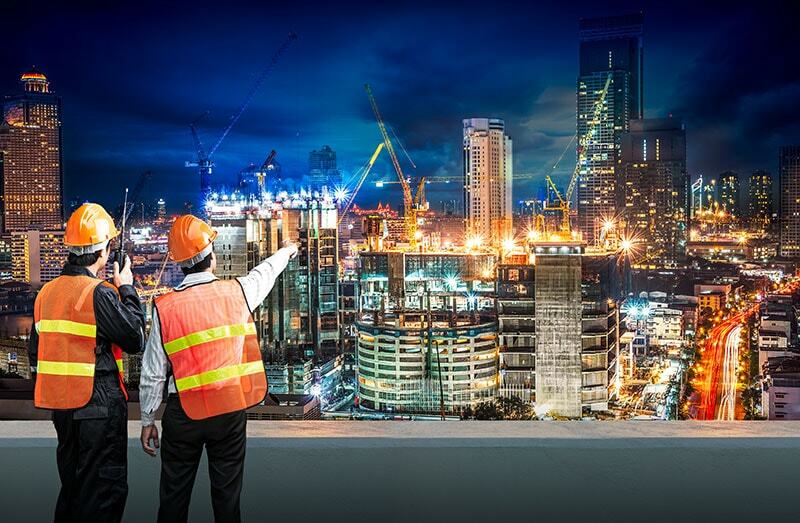 Many construction software applications are not designed to serve the front-line. They are typically too expensive and hard to learn and use. TLMS satisfies management and back-office reporting while facilitating improved planning and crew performance. At Trestles we understand the challenges that different markets present. Trestles can help improve the performance of contractors that self-perform their work. Front-line supervisor training is foundational. The training keeps our people safe, lets them be more proactive, and understand the principles of effective short interval planning. Supervisors learn the importance of “doing it right the first time”, monitoring progress, and setting clear achievable goals. I’ve taken the Frontline Supervisor training twice, and each time, I walked away with a better understanding of projecting manpower, calculating man hours, and handling day-to-day issues that arise. I highly recommend this training to any new supervisors. You and your company will be better for it, guaranteed! I really felt like this class opened my eyes on areas that I know I need to improve on. Ken did a great job teaching. I really recommend that my fellow supervisors get the privilege to attend this class and have Ken open their eyes like he did mine. Thank you for such a great class. I believe the course content in the Trestles Frontline Supervisor Development class can help lay the foundation for any up and coming supervisor. This course has given me a new insight on how to grow and develop future supervisors and leaders as well as reflect on my own improvement.